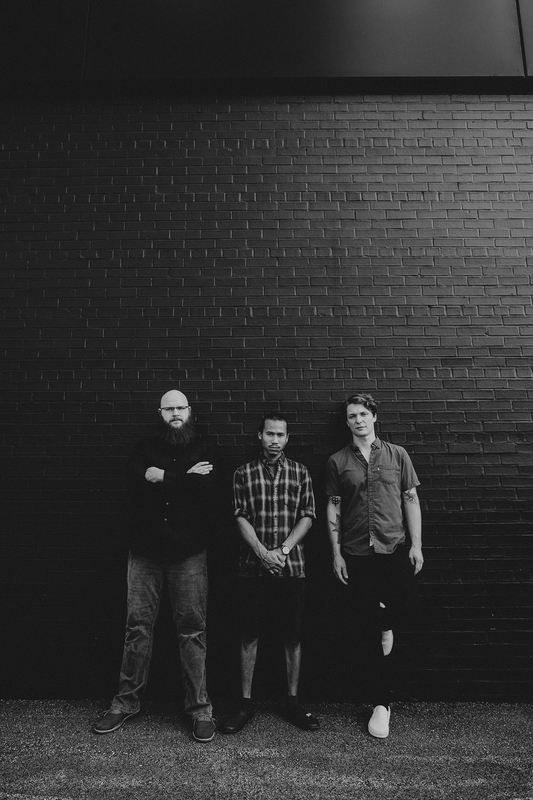 Decibel Magazine is hosting the premiere of “Earth’s Mantle,” the new single from Washington, DC-based progressive post-metal band MYOPIC. The band’s eponymous debut LP is nearing release through Grimoire Records in November. Featuring eight tracks and more than fifty-five minutes of expansive material, the long-awaited album fulfills the progression MYOPIC has made as a band, ranging widely from death metal, to black metal, to post-metal, and doom, at one moment reminiscent of Krallice, and the next of Yob. Hear MYOPIC’s new single “Earth’s Mantle” via Decibel at THIS LOCATION. 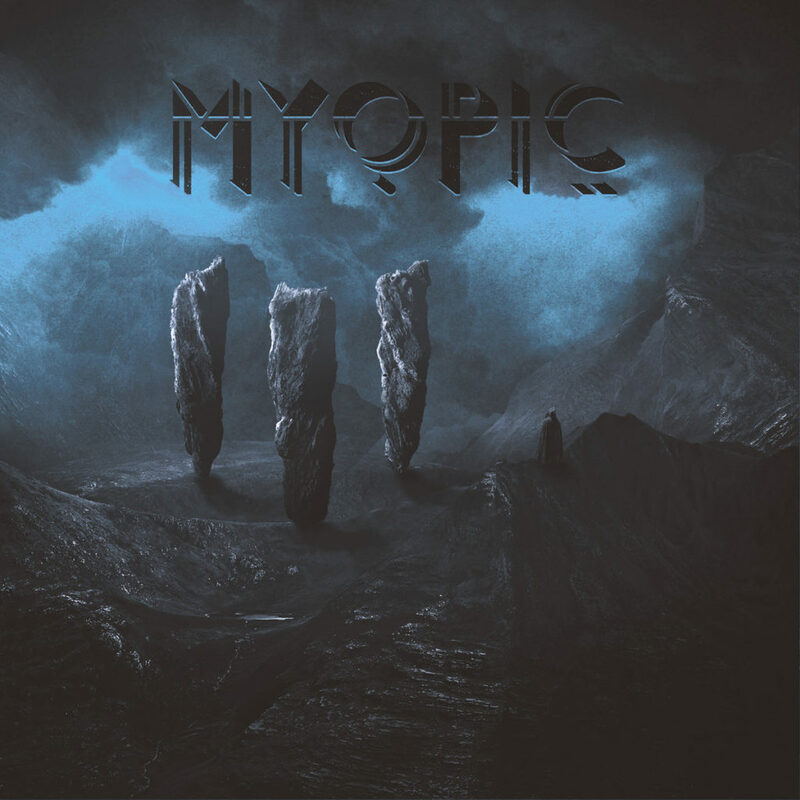 Myopic will see release on digital platforms and limited-edition CD through Grimoire Records worldwide on November 9th. Find preorders RIGHT HERE. Stand by for audio previews, live performances including an East Coast mini-tour with At The Graves, and more in support of the album to be issued in the coming days. MYOPIC was founded in DC in 2010. Originating as a four-piece, they self-released a straightforward death metal demo in 2011, followed by the Vacuous record in 2013, which showcased a new, darker, slower, and more introspective direction for the band. After parting ways with their death metal-style vocalist that year, the bassist and guitarist took on vocal responsibilities, recorded and released their first EP with Grimoire Records, Beyond The Mirror’s Edge. Brooklyn Vegan called it, “stern but thoroughly un-kvlt American black metal,” and praised the production and unconventional songwriting. MYOPIC followed this wave of commendations by locking themselves up in their practice space and only coming out to play the occasional show, one being Shadow Woods Metal Fest in 2016, dedicating the entire expanse of time constructing their first proper full-length album. In the winter of 2017, the band returned to the studio to record their eponymous full-length with Grimoire Records’ Noel Mueller who recorded, mixed, and mastered the material. The record was completed with artwork by Casey Drogin and layout by Noel Mueller.